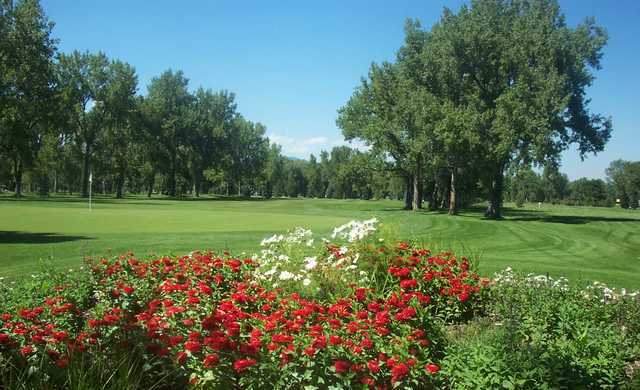 The history of Flatirons Golf Course dates back to 1938 when it originally opened as the Boulder Municipal Sports Center. 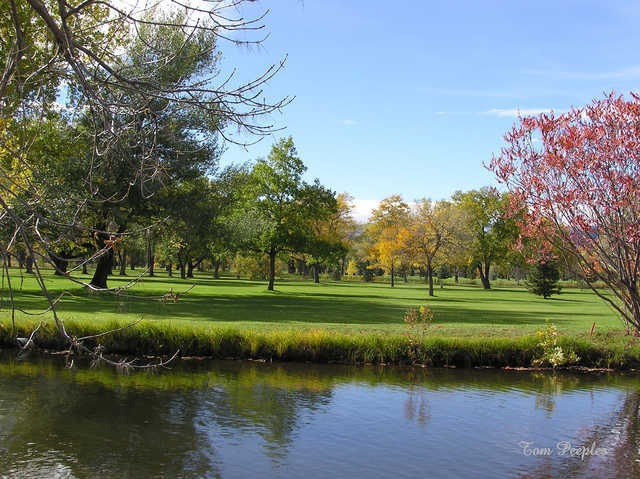 Since then, the course has not only changed its name several times but it was also relocated to its current address under President Roosevelt's Works Progress Administration program. 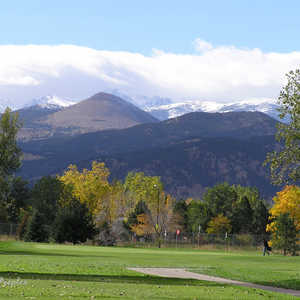 The golf course is characterized by beautiful mountain views, but the layout itself is mostly flat with only a few subtle, but interesting elevation changes. The traditional design of the course will appeal to beginners and advanced players alike with several straight, wide holes but also a few tricky doglegs. 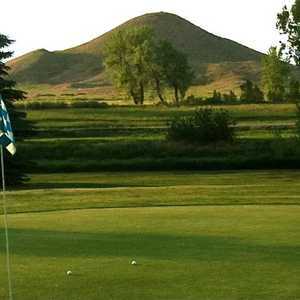 There are also some lengthy holes that long hitters will enjoy. 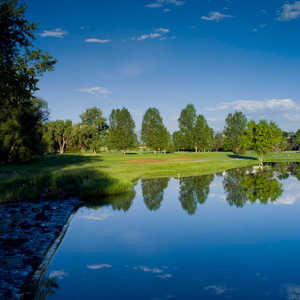 Water hazards come into play frequently throughout Flatirons Golf Course in the form of lakes and meandering streams and mature trees frame many of the holes. Played this course on Sunday, 9/11, and had a very negative experience thanks to this older guy who was the course starter/marshall. First, he tried to tout "Trump politics" with us before we teed off on hole #1. Then he seemingly followed us around throughout our round...very weird. When we got to 18 he watched us tee off, which made both of us miss hit and feel uncomfortable. Then he had the audacity to tell us we played slow (we came in at right under 4 hrs) with nobody waiting and need to take more lessons. (I have been playing golf for 8 yrs and shoot about double-bogey.) Really terrible and I won't be back thanks to this old-timer who needs some serious talking to by management. 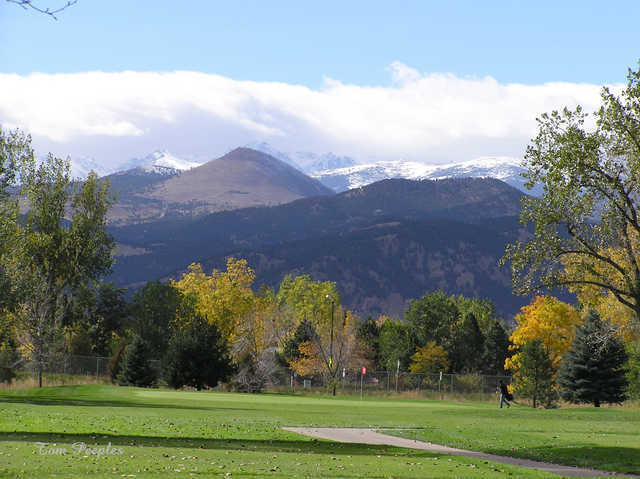 I am coming to boulder in the second week of April and I plan on playing this course with a few friends.It is comforting to know that I won't be running into Emily while i'm there. Don't listen to Emillllly. This course is amazing. We don't need snobs on it anyway. Great greens, great layout. Very scenic. Played Flat Irons GC yesterday and found the course to be in very good shape even though the greens had been punched a week or so ago. The tree lined fairways just lead to more challenge and fun. The staff was pleasant and helpful. We played/walked the course under four hours. A real nice course for the cost. You need to stay on the fairways or the many trees will kill you, but the trees make it one of the prettiest courses around and a real pleasure to play. I'm sorry, but I think Emily must have been on something that day. This course is always wonderful. 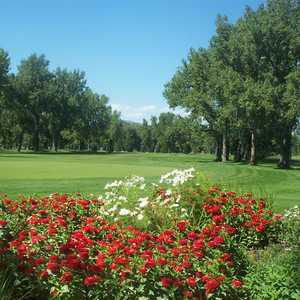 It is the most challenging in Boulder County, the people are always nice, the practice area is great, and the holes are all diverse. Don't listen to Emily, go see for yourself, it is worth every penny, and every lost ball in every other creek! This golf course was by far the worst one we have ever been to. We have our handicap placed here and while they were aware, stuck us with terrible golfers. Normal rate of play is 4 hours. It took us at least 7. Also, the food items we paid an arm and a leg for were stale (the candy bar almost broke my tooth), and when we tried to flag down the “cart girl” she completely ignored us, multiple times. Our score card was already written in, by perhaps a 4 year old. And to top it all off, there were geese everywhere and the course was filthy. The train nearby and kids riding by on their bikes made it almost impossible to concentrate. I will NEVER be going back to this course again.